Steeleson Engineering is an exhaust system manufacturing company that specialises in creating fully-functional prototype systems that can be used in transport and power generation systems. 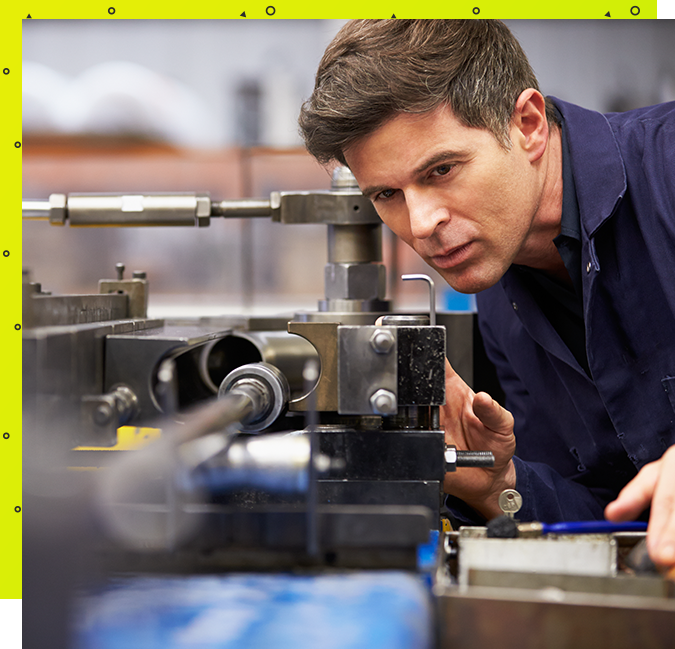 Our aim is to translate our customers’ conceptual requirements into finished products and assemblies. We do so with both speed and cost effectiveness in mind. Steeleson’s development expertise is its key strength, alongside our keen industry knowledge and our ability to deliver fast, effective solutions to our customers’ needs. 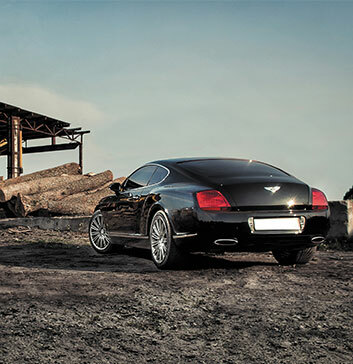 Our highly experienced development team has designed, developed and built exhaust systems for some of the world’s best-known brands, including luxury car makers and Ministry of Defence suppliers. 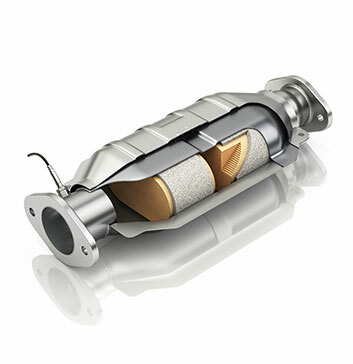 Steeleson’s management team has collectively spent many years working in the exhaust manufacturing industry. Their experience and knowledge of the sector has led to Steeleson’s sustained growth since its foundation in 2012. Our fabricators take designs and raw materials and turn them into working exhausts and related assemblies. They work in tandem with designers and engineers to create finished products. 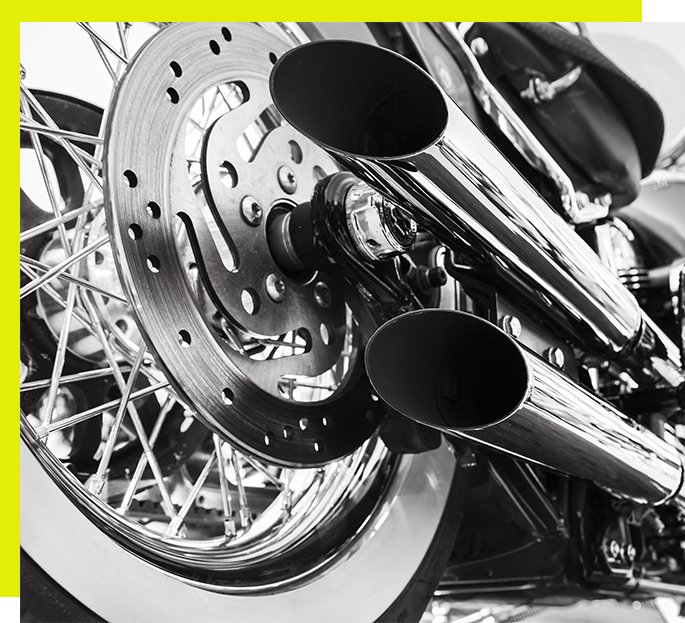 Our engineers play a pivotal role in the development of each exhaust assembly we produce. They ensure that each prototype design will be fully-functional before it is fabricated. Steeleson invests in the very latest computer software and design equipment, managed and utilised by its talented team of computer-aided designers. Steeleson’s sales team keeps the business driving forward, building relationships with major manufacturers and ensuring customers get the right products at the right price. Our administrative team are involved with the daily running of the business, from stocktaking to processing orders and managing accounts. 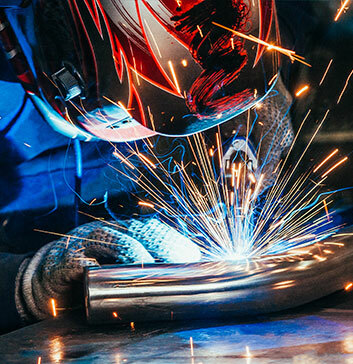 The founders of the company – along with most of its current workforce – have a longstanding history of developing exhaust systems for some of the largest manufacturers in the world. However, when company restructuring led to redundancies and plant closures, Steeleson’s directors saw an opportunity to create a new business venture in the engineering sector. That venture became Steeleson Engineering as it exists today. Steeleson’s expertise benefits from the irreplaceable knowledge of its dedicated workforce, which has led to rapid year-on-year growth. We have continued to build as a company. This includes working on complex and challenging projects for a wide range of clients. We help our customers find successful solutions whilst simultaneously keeping costs to a minimum. Steeleson’s experts are on-hand to help you from the start of your project to its conclusion. Each of our solutions is backed by our quality management system. Additionally, this is accredited by our ISO 9001:2015 certification. Quality assurance plays a huge role in engineering, and we pride ourselves on the high-quality products we manufacture. Our dedicated team, alongside quality control procedures, help us to build systems in a controlled environment and in adherence to all required tolerances and specifications. 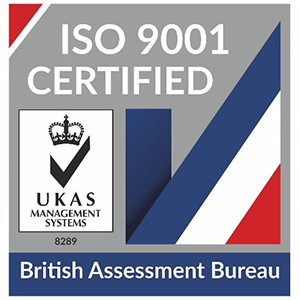 We have a close working relationship with the British Assessment Bureau and are fully compliant with their regulations. This provides the peace of mind that each item we produce is fit-for-purpose and benefits from independent and impartial accreditation.